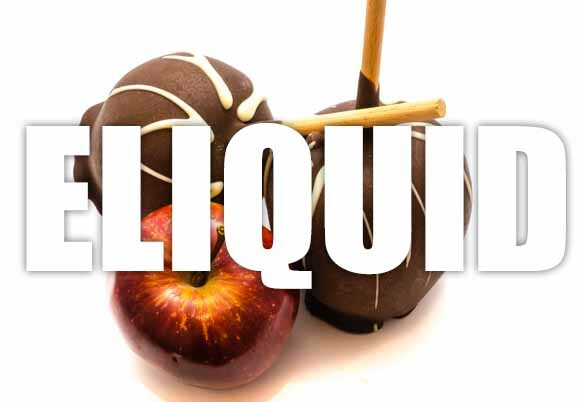 Bruges Apple e liquid flavour is a new and super delicious creamy sweet apple with a caramel twist. Reminiscent of the famous Bruges candy cream apples sold by market vendors. If you like apple or sweet tasting e liquid that can be vaped all day and offers a refreshing aftertaste that clean and smooth then Bruges Apple e liquid if for you. What Is Bruges Apple Like To Vape? OMG! This is a gorgeous vape juice. When you inhale bruges apple your mouth and taste buds are taken hostage by the sweet ripe green toffee chocolate apple and it's delicious. The flavours of this juice are sublime reminding one of the candy covered chocolate apples you could get at the fair. The exhale proves just as satisfying with this flavour abounding in lush crisp apple with candy and milk chocolate notes. Once exhaled the aroma left is a fruity apple one which is pleasant for all around. Is Vaping Bruges Apple E Juice Vegan & Vegetarian Safe?